The exciting news is that starting on February 5, 2019, more than 16,000 redfish will be released into southwest Florida waters. The effort is to recover thousands of animals killed by red tide. 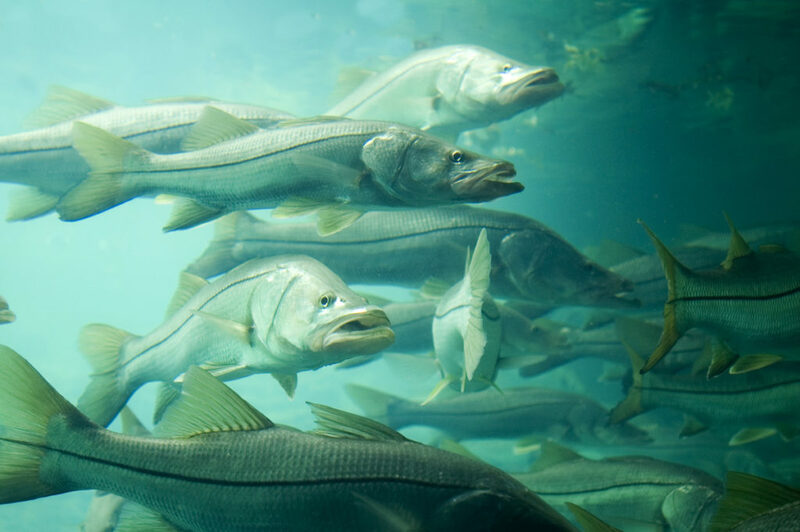 “CCA, in partnership with Duke Energy and Florida Fish and Wildlife Conservation Commission, will release more than 1,000 fish through five counties along the southwest coast, which has been determined safe. 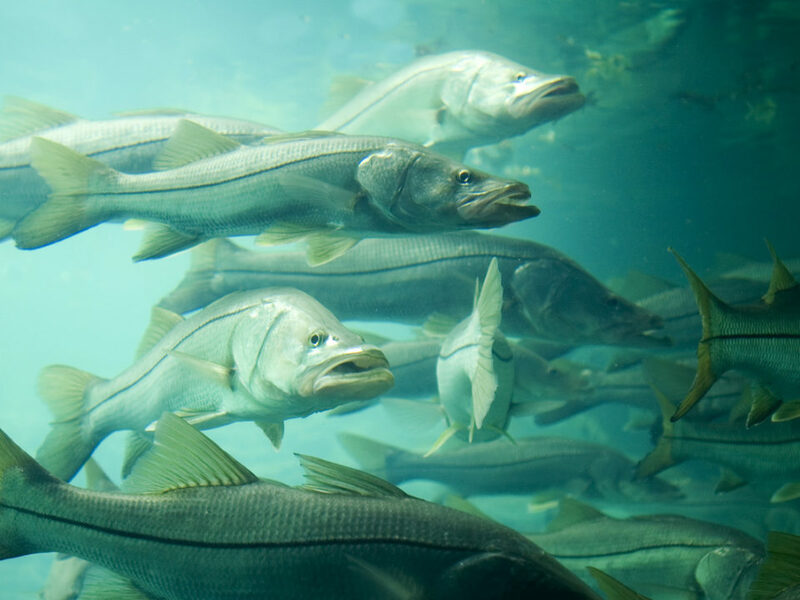 Duke Energy donated all the redfish to help preserve Florida’s natural environment,” reports CNN. So guess what that means? Tampa Bay will be catching redfish. 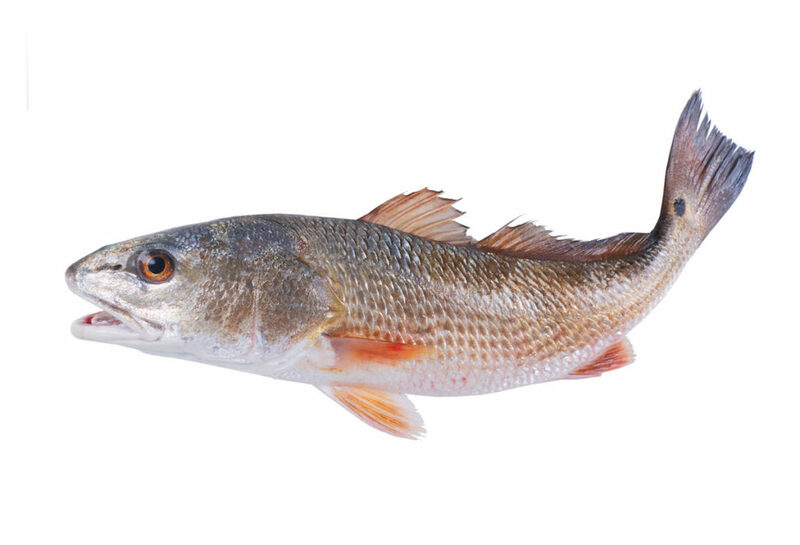 Redfish is a common name for several species of fish: red drum, channel bass, puppy drum and spottail bass. 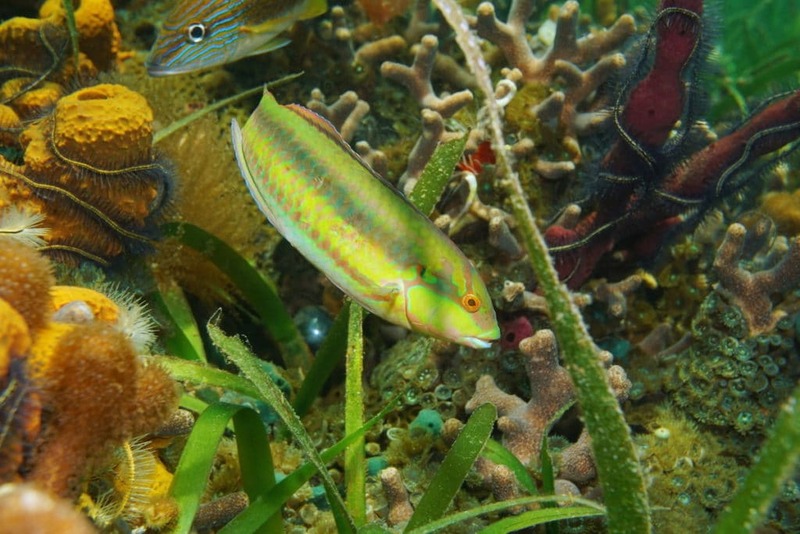 It is also applied to the slimeheads or roughies (family Trachichthyidae), and the alfonsinos (Berycidae). They can be found in Coastal waters and during the winter, redfish are found in seagrass, over sand or muddy bottoms, or near oyster bars or spring fed creeks. 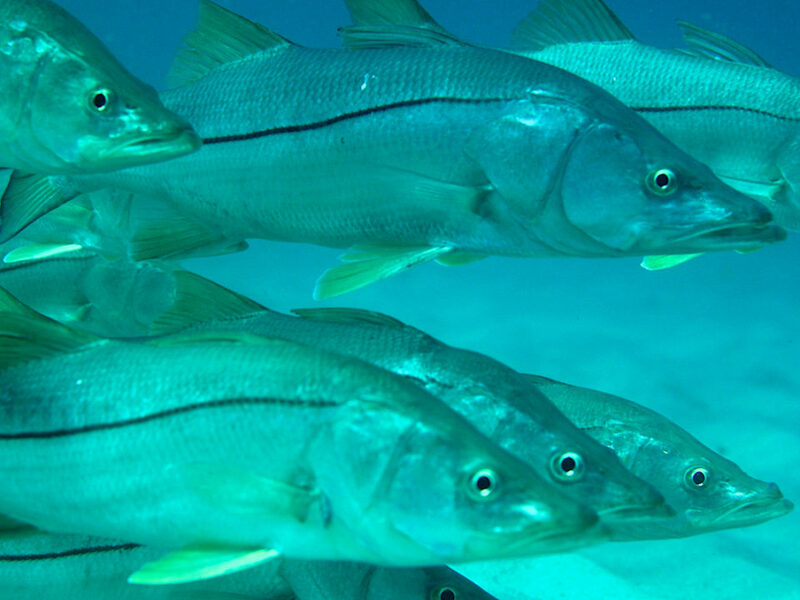 “This is one of the top recreational saltwater gamefish in the state. Redfish spawn from August to November in the offshore waters near passes and inlets. September is usually the peak month. Those that survive the open water larval fish stage, move into the estuaries as juveniles where they will live for several years. 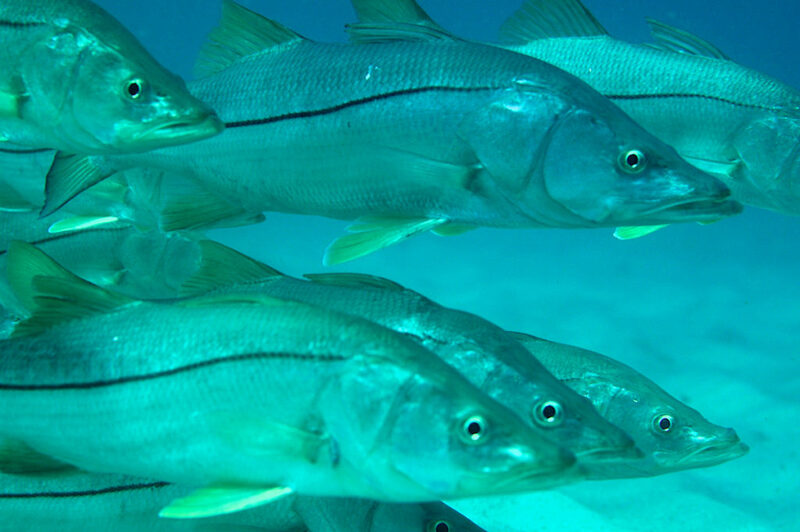 Anglers sometimes encounter large schools of these young fish, often called rat reds. The schools do migrate although scientists believe that they do not move over great distances,” states Dr. Kris Thoemke of Florida Outdoors. 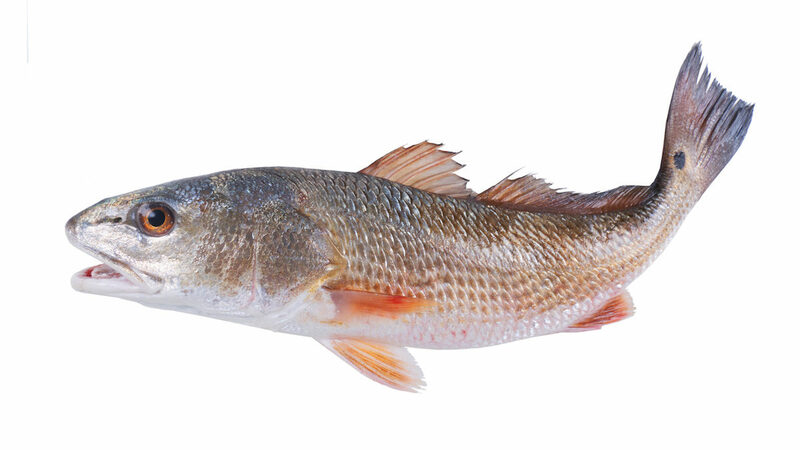 They have a mild, sweet flavor and the moist white meat seems to be far superior, especially from those smaller redfish less than 10 or 15 pounds, as the meat of larger “bull” redfish can be coarse, stringy, and unpalatable. There is no closed season. The slot limit is of not less than 18″ or more than 27″. You are allowed one fish per person per day limit. Anglers report that redfish bite on a variety of bait including crustaceans, small live baitfish, jig, gold and silver spoons, and top water plugs. Give Captain Brian a call today to schedule some time on the water catching this tasty fish! Captain Brian Mathay of Clearwater Inshore Fishing feels passionately about the damage red tide has caused in our waterways and wants to spread the word to fix the problem for the future.